Don’t you just love the holiday season? It’s full of excitement, with family and friends getting together, fantastic meals that somehow don’t get prepared until this time of season (what’s up with that? ), creation of your gift wish list, and, don’t forget, charitable donations. It’s that last item that sometimes gets overlooked in all the hoopla of holiday season. So much is spent on other things that it can be hard to come up with charitable donations, just when those who struggle financially could use it. When you pause for a moment and reflect on those who don’t have the means to have celebrate the holidays the way many do, it can be sobering and a somewhat depressing at how we spend during the holidays while many can’t even prepare a really nice holiday meal. I’m surely not the only one who reflects on this fact, especially during the holidays, which is why charitable donations increase substantially at this time of year. So, what if you’re of average means and struggle to afford all that the holidays throw at you? How can you afford to help those of lesser means and most likely unable to qualify for credit or a personal loan? One option is to put your donations on your credit card. But, now you have less available for those emergency needs. There is another option. Should you be considering a personal loan to cover a large expense (or two) this holiday season and be so fortunate to qualify for one, you could save a portion of that loan for charitable donations. 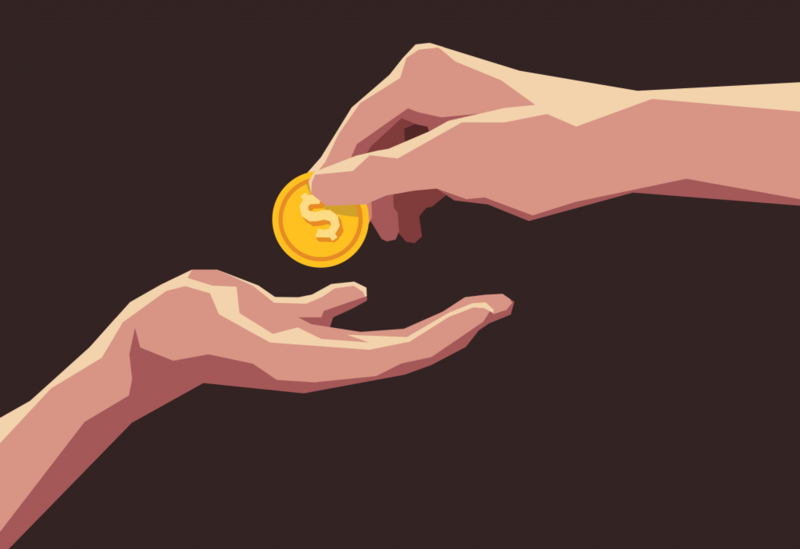 While it is not ideal to borrow money in order to give a donation, it does enable you to help out those who cannot qualify for a loan nor have the means to have a decent holiday season. So, when you’re securing a personal loan from an online personal loan portal such as SweetPay, think about carving out a small portion of that loan to give to those who could really use it, especially during the holiday season.